The building process can be quite stressful when embarking on such a large venture when you are really unsure what to look out for. The best remedy for this is knowledge. I will walk you through step by step on how you can simplify this process, and avoid costly mistakes and hopefully make the decision to build an exciting one. This is simple to do and doesn’t cost you a cent. Getting a design done for little or no cost, this process is the single most important component of the building process, not doing this is more often than not a disaster. 4. Why budgets are not met and blow out. If you get a design done and it doesn’t meet your budget, it is just a costly piece of paper that is worthless to you and will likely end up in the bin. If you get an opinion, get it from a professional asking a novice is just going to make you stressed and stress lets you make poor and costly decisions. This is the easiest to execute, do not do anything with anybody until you have qualified them. I don’t care how wonderful their website is or what they promise you, get referees and ring them. Ask if you can go and have a look at any of the houses previously built. Would you mind if I came around and see the quality first hand? Trust me if people have a good experience they will want you to have the same. What was the builder like to deal with? Make a list of questions that you have ready to ask the referees, make the questions specific to what you are looking for in a builder. You might find the builder has excellent quality, but isn’t flexible during construction and won’t let you change things during the build. This is a must for a healthy stress free build. The amount of people that sign building contracts without qualifying the finer details astounds me. For example electrical, what is included in your electrical? 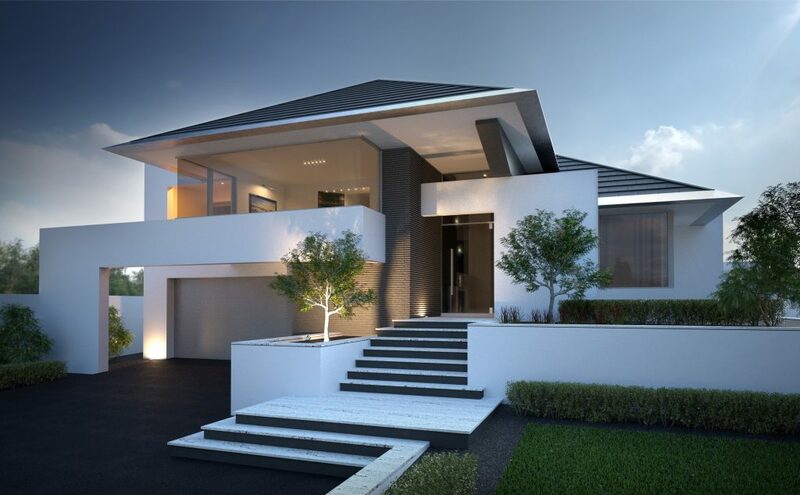 Get a plan so you can see exactly what you are getting, if the builder is not willing to provide this prior to signing a preparations of plan agreement, then you might want to question why? You or your partner may want to upgrade the kitchen benches or maybe you would like to add some storage to the roof space above the garage, qualify it up front. Get it priced up front, once you sign an agreement and pay a deposit, you’re locked into that builder. Changes could be very costly at a later date. Qualifying doesn’t cost anything for either party, but it may just give you piece of mind and you will have a clearer indication of what your project will cost. If nothing else it will give an indication of which builders are going to be more willing to work with you. The design is the single most important component of your building project, regardless of how good the builder is, without it your building project will struggle. You need to pay for a design in order to get a professional job. When you are not paying for a design, the time and effort required isn’t going to be there. Remember the builder is providing you a service at little or no cost in the hope they close a deal, it’s a numbers game for them. The designer or architect is not involved in the construction of your new home. This is the most common problem I’ve seen where build budgets are not met and drastically go over. The build budget and the project budget are not clearly defined. 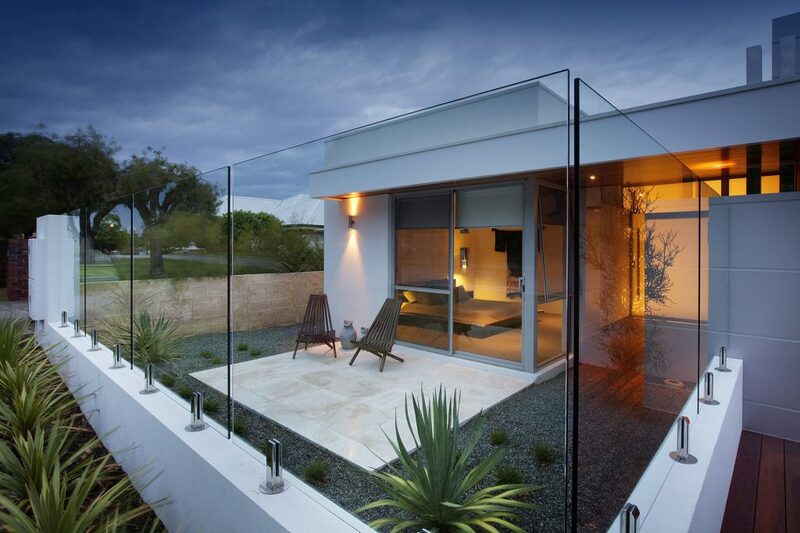 If the builder is designing, be clear about what the build budget needs to be. Qualify your builder/designer, ask referees from past clients and ask if build targets were met. This is the single most important task you can do to ensure your build budgets are met. Everyone is an expert when building a home. Asking your friends and family unless they’re qualified is not recommended, incorrect information could be costly. 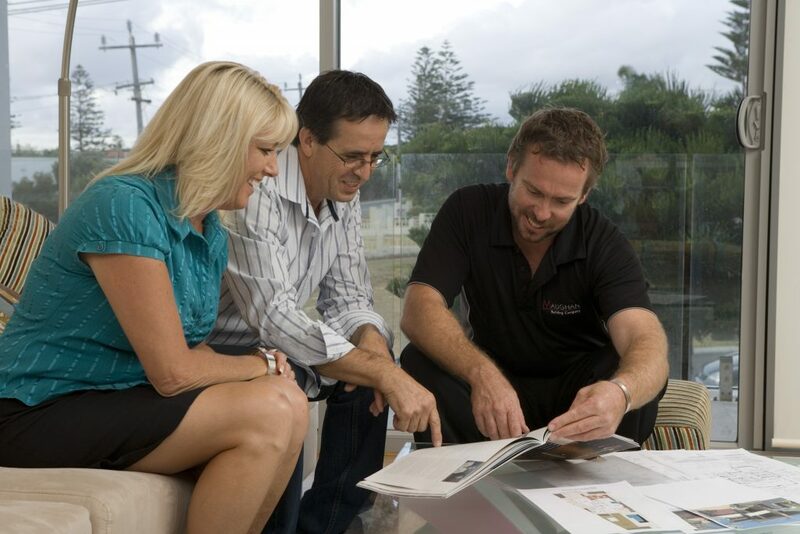 Qualify the builder/designer to ensure you have experts working on your project. If you still feel you need advice during the build, engage a professional. Getting your friend to look over your plans, you either have faith in your designer or you don’t. If you have qualified your designer properly and they’re a professional, getting advice from a novice is only going to stress you out. Before you engage anyone on working on your project in design or building – qualify them before they do anything. 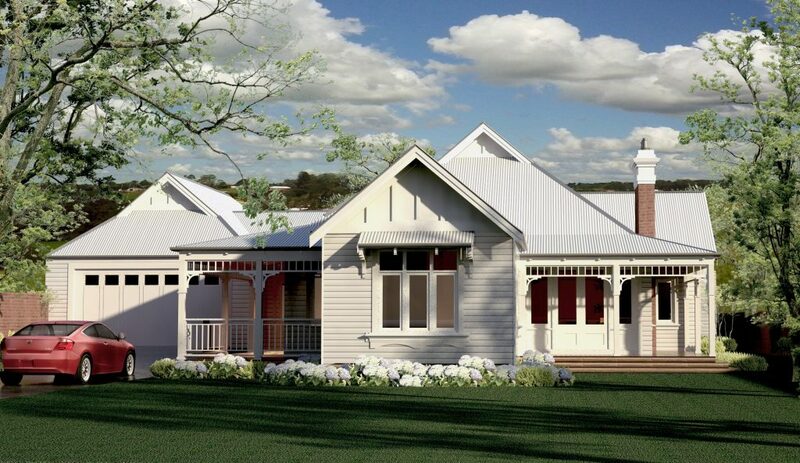 This will ensure a successful design and construct of your new custom built home. Let’s have a coffee and a chat to discuss the possibilities of your next exciting venture! Call us on (08) 9335 5632 or send us an enquiry.